1. Can you tell us something hardly anybody knows about you? My son is seven and he has the same last name as me, so I’m not telling. Sometimes I feel like the experience of being alive is empty and pointless and no connection between people is real or even possible and everything I will ever be or make is worthless. My greatest fear is that it’s not just depression. 4. Can you describe your illustration style for us in 10 words? little bit Rembrandt, little bit kid-scribbling-on-his-desk. 5. Can you tell us five positive words that describe you as an illustrator? Levin from Anna Karenina is the best character I know, because he is truly good and worthy, but I’d rather be d’Artagnan, or Robin Hood, or Peter Pan. Someone with sword skills. Sometimes I wish I could study in Ruben’s painting studio in the 1600s, or Rembrandt’s, or learn rapier skills in the 1700s. But then I think I would probably wind up a peasant in a peat bog dying of cholera or the common cold or a rapier to the belly. 8. What would your ten year old self say to you now? What? You haven’t gone skydiving yet? The Wizard of Oz is my greatest influence. The movie, not the man. Nothing I ever do feels right until it is somehow a retelling of The Wizard of Oz. But my biggest influence for illustrating One Minute’s Silence was a picture book maker named Peter Sis. 10. What or who encouraged you to start drawing? When I was little I was hooked up to a respirator for asthma for an hour every evening (and every morning? Can’t remember) and I used to draw then. Mum and Dad were encouraging. The Iliad. It’s big enough to sustain interest. My favourite books are picture books but I’d hate to get bored of them. 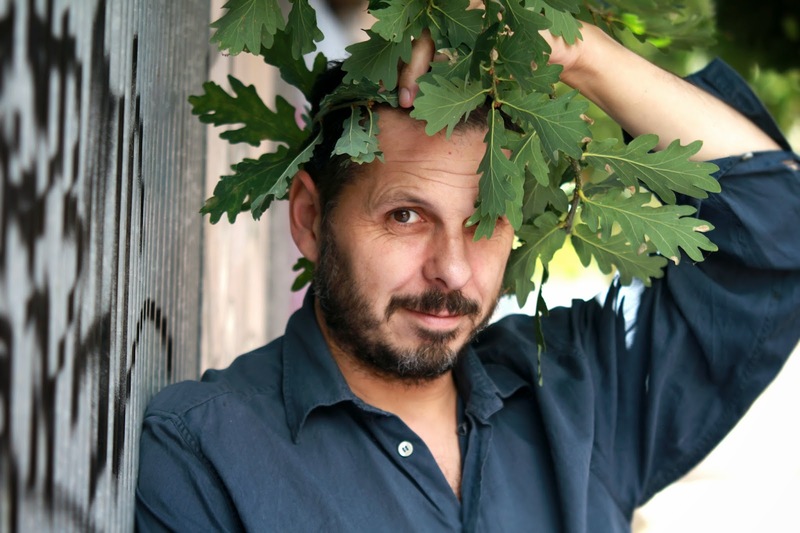 Michael Camilleri is a Melbourne artist who creates books, comics and visual theatre. 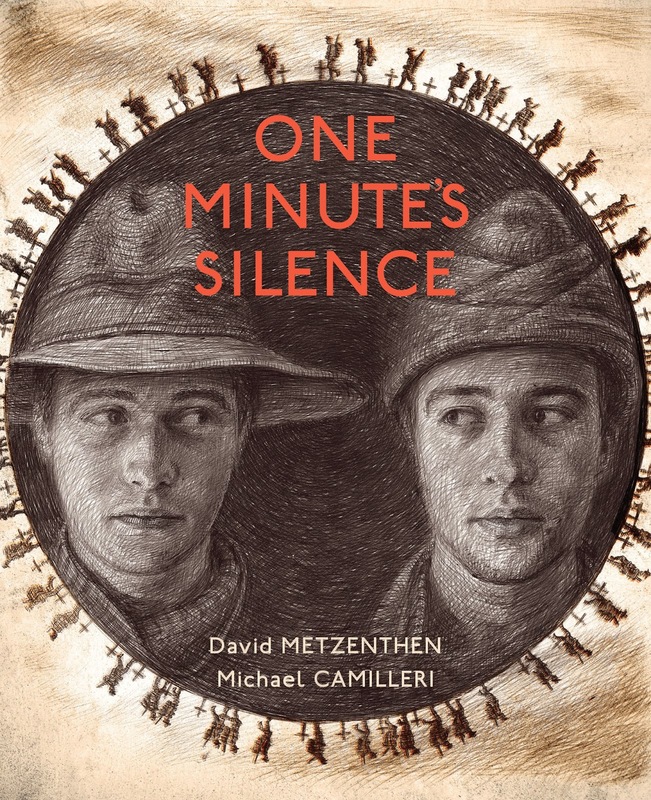 Michael is the illustrator of One Minute's Silence, writtern by David Metzenthen and published by Allen & Unwin. Visit Michael's website for more information about his art and illustration.